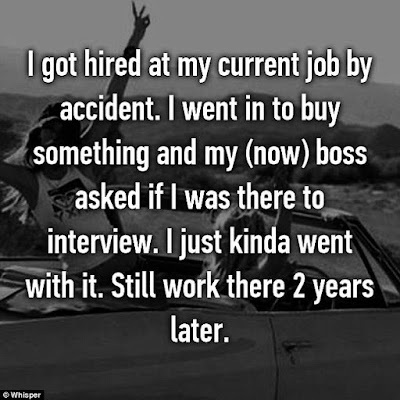 Millions of people are struggling to land a job in today's very competitive job market - but for fortunate few, it's been surprisingly easy. 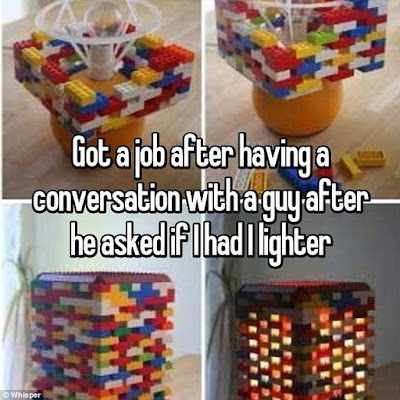 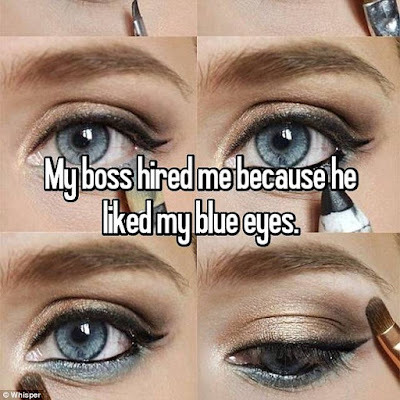 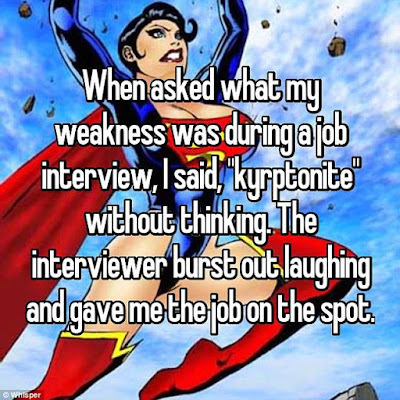 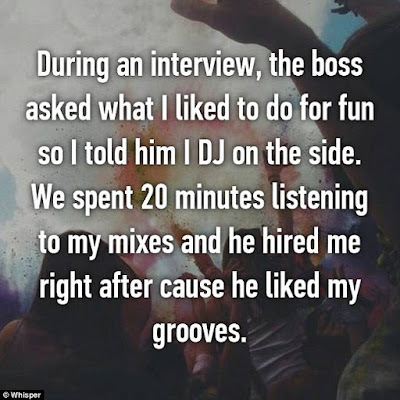 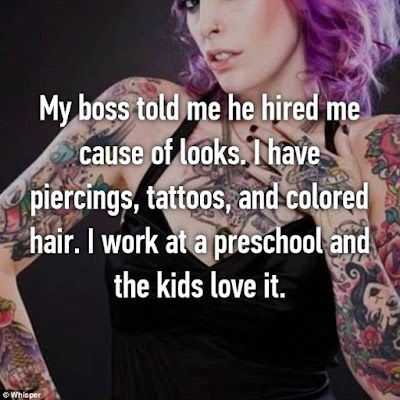 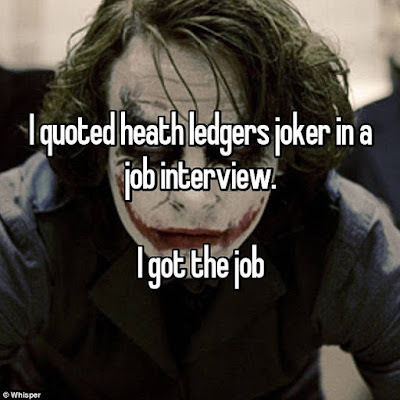 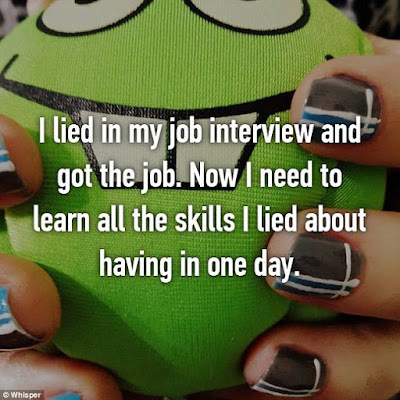 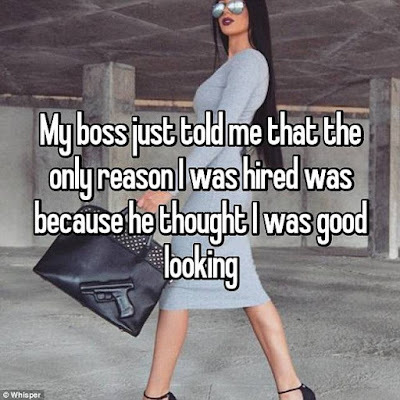 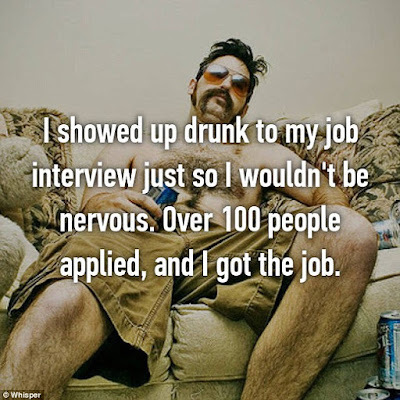 Read the most bizarre ways these guys on Reddit and Whisper say they got their jobs. 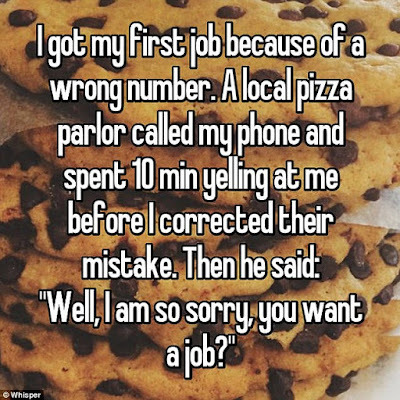 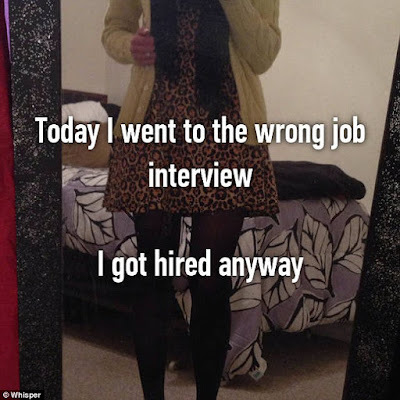 Some people were hired when they weren't even looking for employment, someone got a job because of a wrong number.